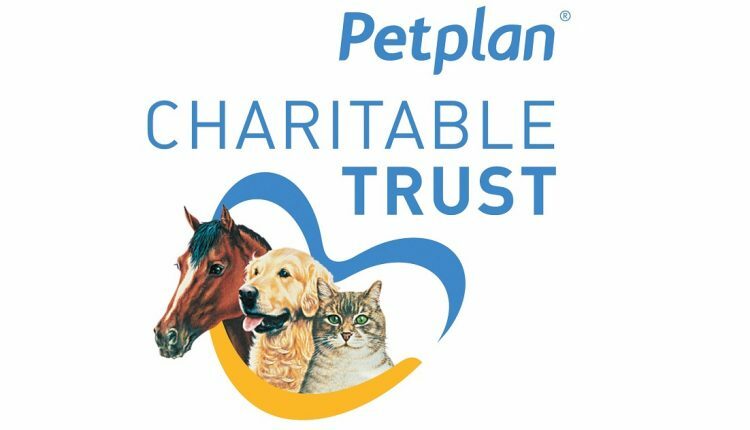 The Petplan Charitable Trust, which is funded by annual donations given by customers of Petplan Insurance, has given a life-transforming grant of £17,000 towards the Kennel and Dog Welfare Centre being built this year at the Midlands Training Centre in Leicestershire. This generous donation will help the charity to build a welfare centre in the Midlands that will house up to 40 dogs at one time while they undertake their advanced training to become a qualified Canine Partners assistance dog. The centre will also include a veterinary room, a laundry room, food store, kitchen area, canine shower and outdoor runs. The building has been designed so that an isolation area can be created and a regular deep clean can be carried out to minimise the risk of infection.